Schedule of davening times and other zmanim. 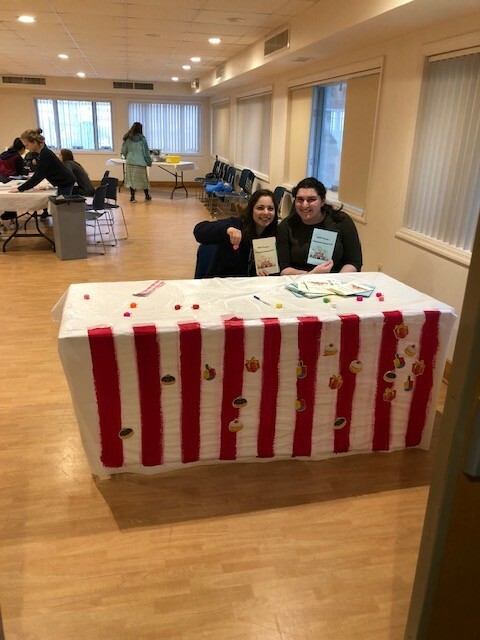 Welcome to Young Israel Ezras Israel of Potomac! No late weekday Maariv until the Fall. Young Israel Ezras Israel of Potomac ("YIEIP") is a warm, friendly, diverse, and vibrant shul. We work hard to keep our membership dues affordable while still providing numerous classes and services. 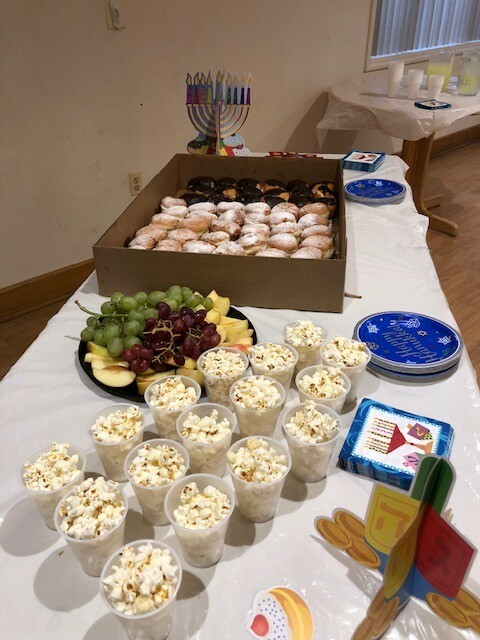 Our community enjoys its own beautiful mikvah, is in close proximity to many kosher establishments and day schools, and is a convenient commute to work in Western Montgomery County, Northern Virginia or the District. YIEIP is fortunate to be led by the same Rav, Rabbi Yosef Singer, for more than two decades. Rabbi Singer currently serves as President of the Vaad of Greater Washington. The children in our shul attend all of the area day schools and yeshivot exemplifying the diversity of our kehilla. 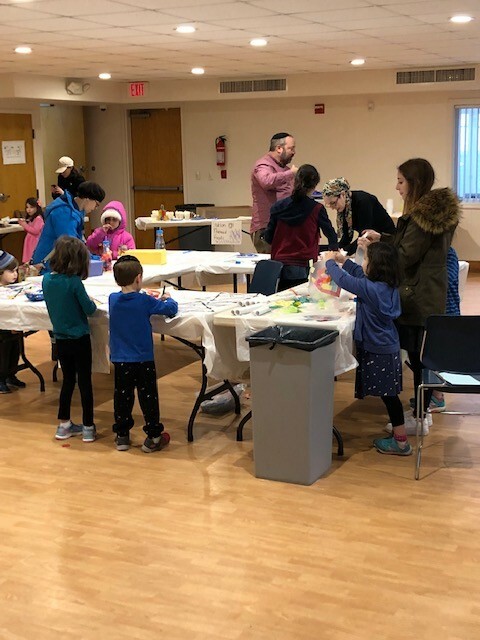 On Shabbat there are supervised groups led by our teens and overseen by our youth director from the beginning of davening until the conclusion. After davening each Shabbat, we join together and socialize at a festive cholent kiddush.